Want To Blog About My / Your Poppies? Add A Comment, Show Us You Are Human! While sowing Poppy Seeds is normally done in the spring, to get a jump on next year’s growing season you will want to consider fall planting your seeds. This will ensure early bountiful blooms when spring arrives. Sow your seeds very late in fall as you do not actually want the seeds to germinate until the following season. The proper time to plant is when the soil is freezing at night but thawing during the day. Sow your seeds in marked rows so the seedlings can easily be identified when they sprout in spring. Till your garden in advance and when the weather is right simply scatter the seed in the rows and press them into the soil with your garden rake. Giving these plants a head start on next year’s growing season is a fantastic way to grow early, big healthy plants. The melting of snow and early spring rains provide all the moisture that your seedlings will need. Also, a succession of seeds sown in March, April and May will extend your poppy season well into late spring. 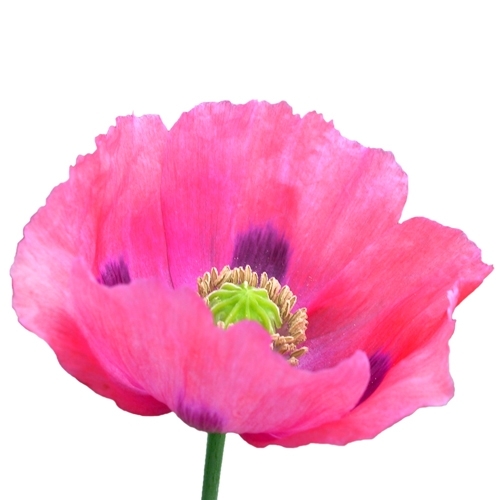 And to learn more about planting and growing, visit the folks at One Stop Poppy Shoppe. A place bursting to life with beautiful Poppy Seeds for your flower garden. With an outstanding range of Poppy Seeds available, this site is your number one stop for finding the perfect poppies just for you. Catering to all your planting and growing needs and including some of the rarest and most difficult poppy flower seed varieties to find from around the world.